“I love a roast dinner – there’s something about it that feels so homely, and with friends of ours coming over for dinner (who have recently emigrated to Hong Kong) I decided to do a traditional British supper to welcome them back to the country. This time of year is all about Spring Lamb and slow roasting it really shows it off at its best! 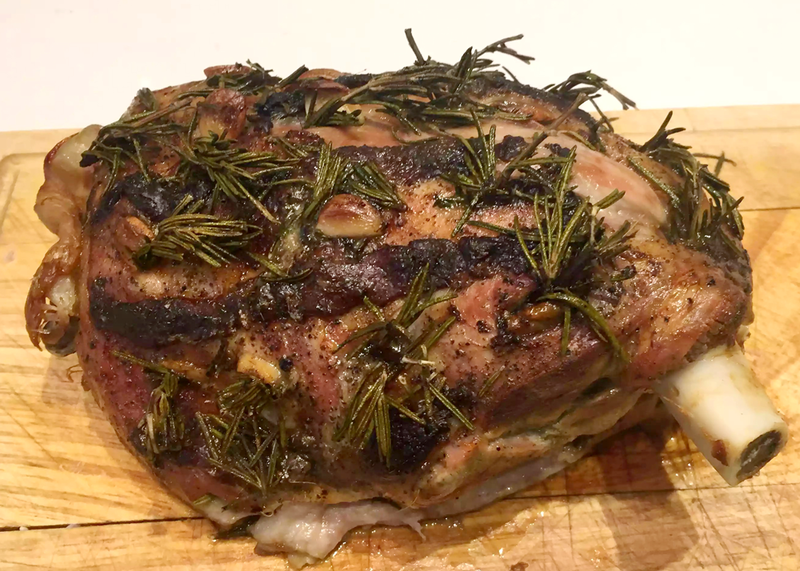 Slow Roasted Lamb Shoulder is definitely a firm favourite in our household!